As the world of tech is ever changing, so is Facebook. I recently discovered that accessing our Earthnet Facebook page was a bit of a challenge due to Facebook’s business page updates. 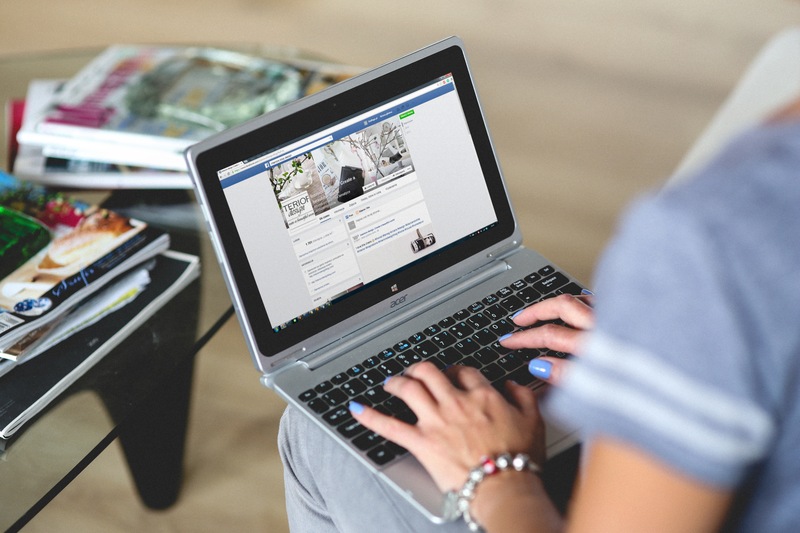 Instead of switching easily from my personal page to my business page, I found that I was eternally logged in to my personal page and just staring blankly at my business page. 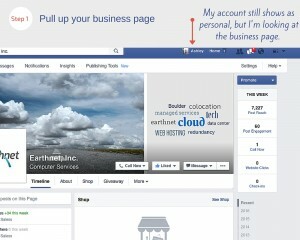 Finding my business page’s news feed and liking another business from Earthnet’s page was a mystery. But alas, our favorite social media platform hasn’t failed us and the updates are simple to navigate. First, pull up your business page. 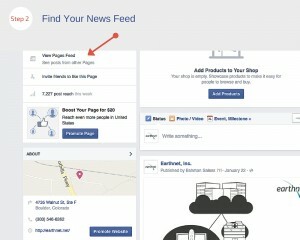 Your business page’s news feed has moved to the left column below your number of page likes. Search for the business you want to like. 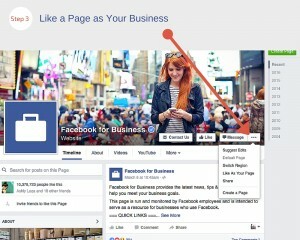 Click on the “…” link on the business page’s cover photo. You’ll see a list of options. Choose Like as Your Page.